I’m super excited to invite you to a very special event this August! 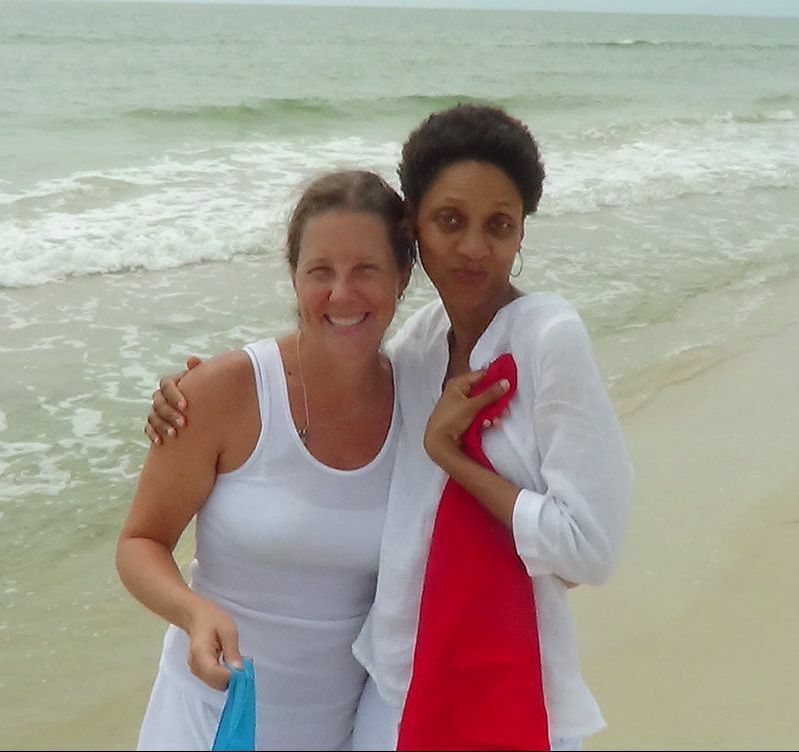 It’s a creative retreat I’m co-hosting at the beach! Join me and Kiala Givehand for a two day creative immersion retreat at Flow Studio in Neptune Beach, Florida! The two-day, hands-on retreat starts on day one with blank pages that become handmade journals. Once we bind our journals, we’ll use watercolor to bring the pages to life. Before the day ends, we will take a short walk to the beach and use nature as our inspiration for a journal spread. 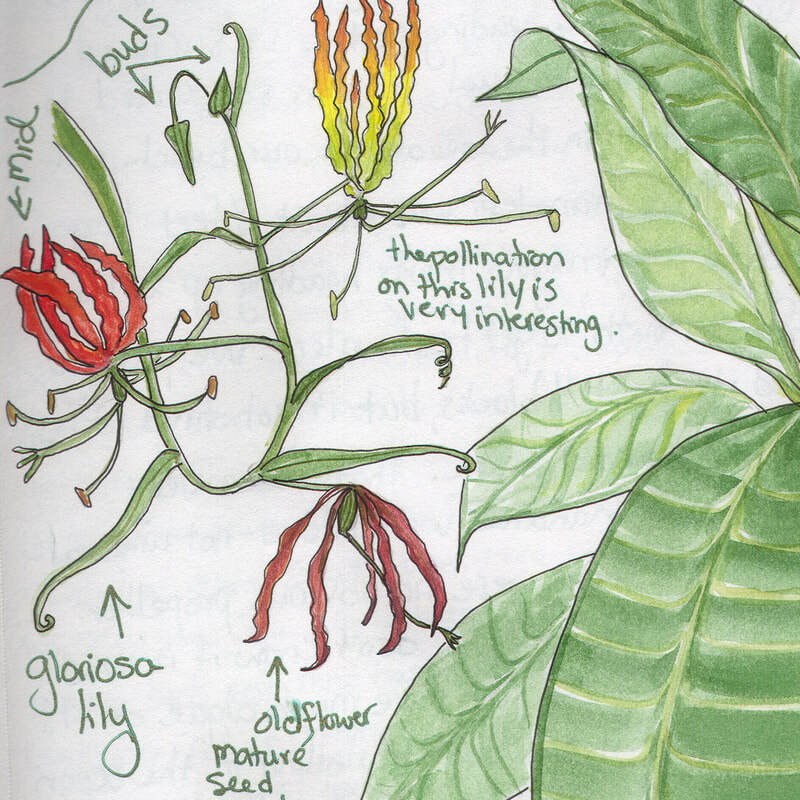 On day two, we’ll start with a walk to the Jarboe Park Garden for Plein Air nature journaling. 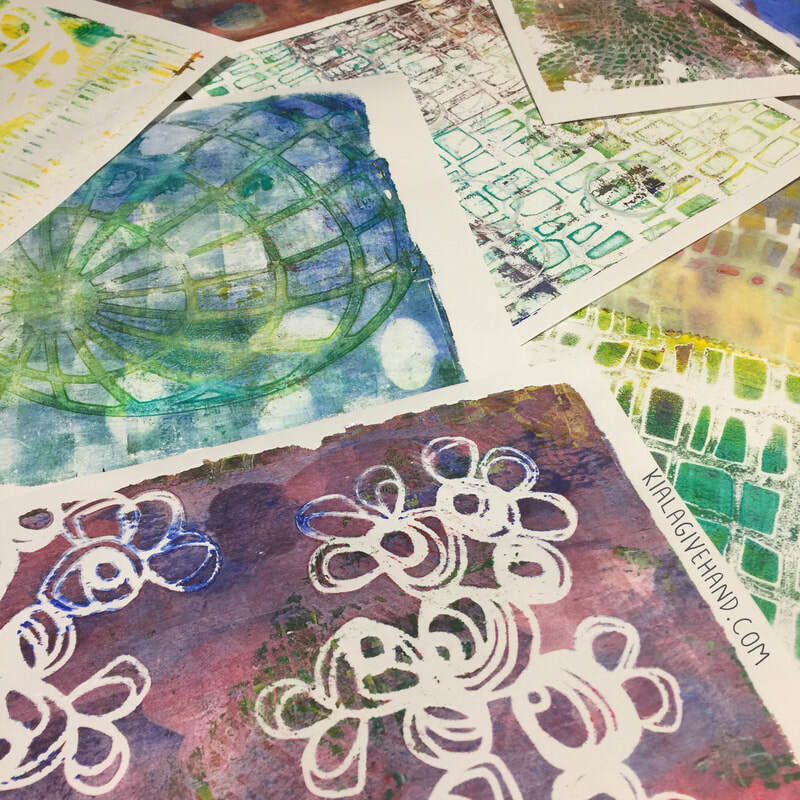 Then, continue our second day with a nature-inspired printmaking activity, and end with several art journaling exercises. The weekend will be full of artful experimenting, playful prompts, and creative connections. And we are doing a live FREE Artsy Meet up June 28, 3-4:30 est to celebrate! Come make some art with us, and if you like, ask some questions about the retreat – but you definitely don’t have to have a lick of interest in the retreat to come make art with us at the meet-up! Join here! Click here to learn more about the Books and Brushes Retreat! Art + Nature + Creative Community = Fun!! Books and Brushes will be a really great weekend with an intimate group of creatives wanting to explore the power of art and nature journaling, play with familiar techniques, learn new techniques, and recharge their creative wonder! 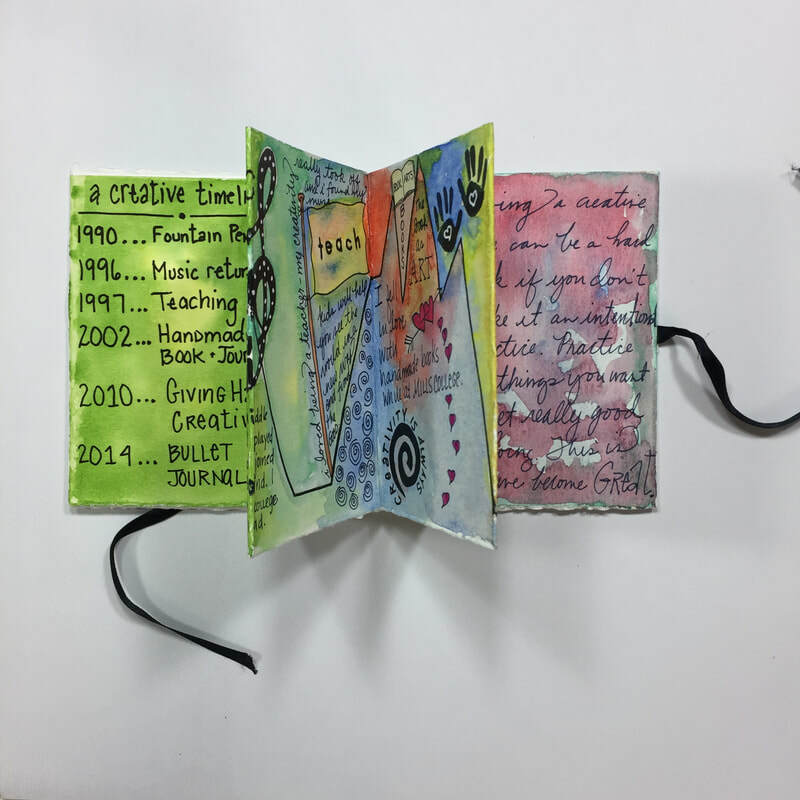 Kiala will guide you through a simple, but beautiful bookbinding lesson where you’ll make the creative container for all the art journaling you’ll do throughout the weekend. Kelly will share her love of watercolor and nature. 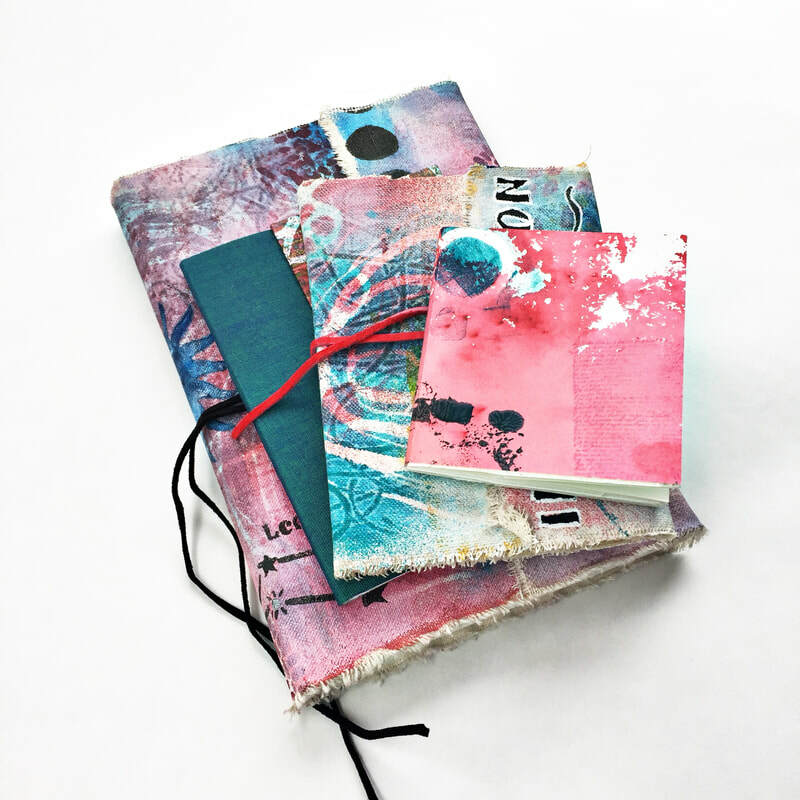 You will learn how the two flow well together for visual journaling in a handmade journal. Kelly’s style is light, airy, and whimsical. 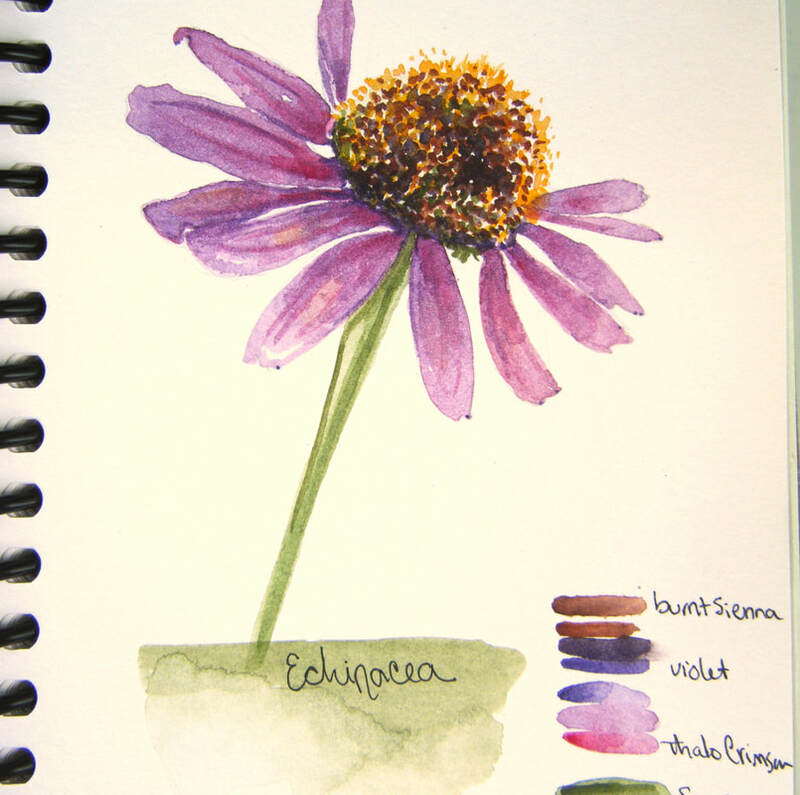 She teaches how to paint botanicals in a loose fun style. Kiala will share her love of printmaking using nature inspired techniques, materials, and tools. She’ll have you creating colorful chaos in a harmonious and simple way. You’ll leave with tons of inspiration for filling your journal. Kelly will spark your wonder for all things nature by helping you make nature connections you using prompts and creativity. 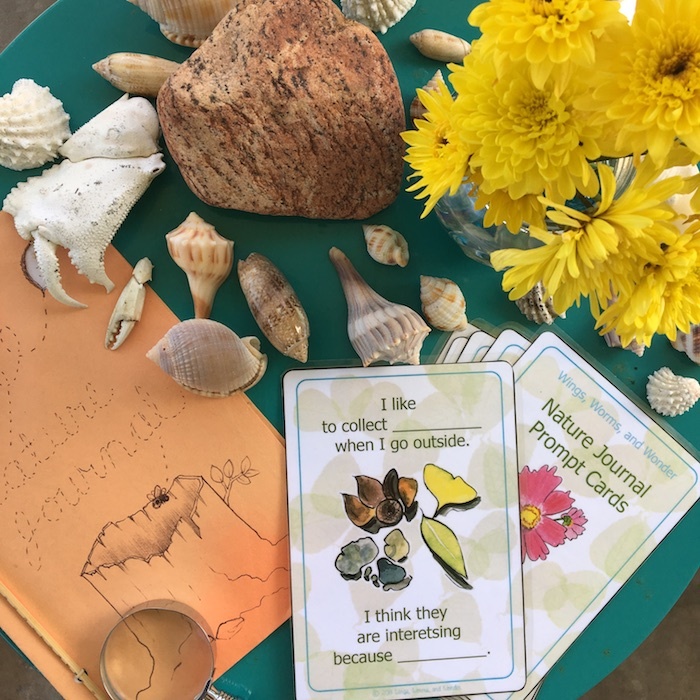 Her nature journaling prompt cards will be the seeds for inspired creative fun. What you would love most about attending a weekend art retreat? Share in the comments below? Learn more about the Books and Brushes Retreat here! Logistical details, FAQ’s, how’s and why’s, get everything you need to know by clicking here! 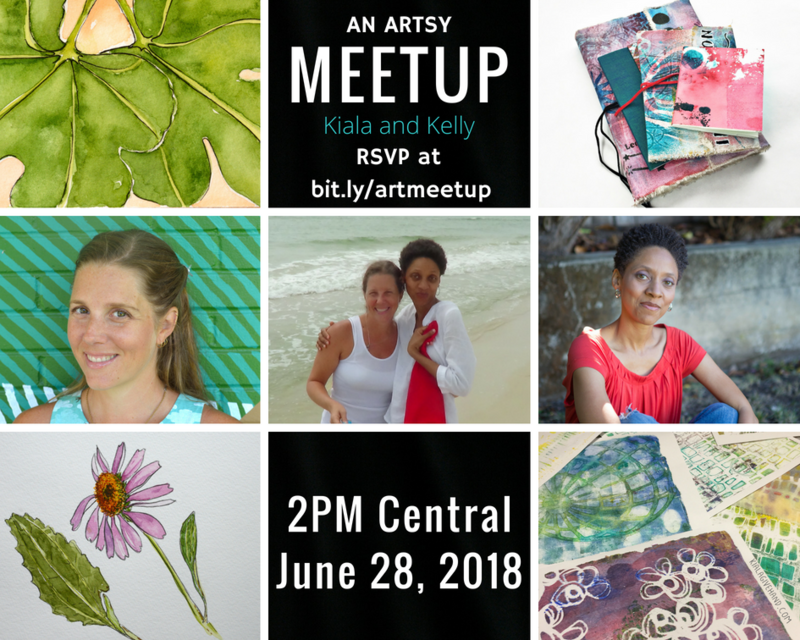 Join the June 28 (3-4:30pm est) online live Artsy Meet up here!